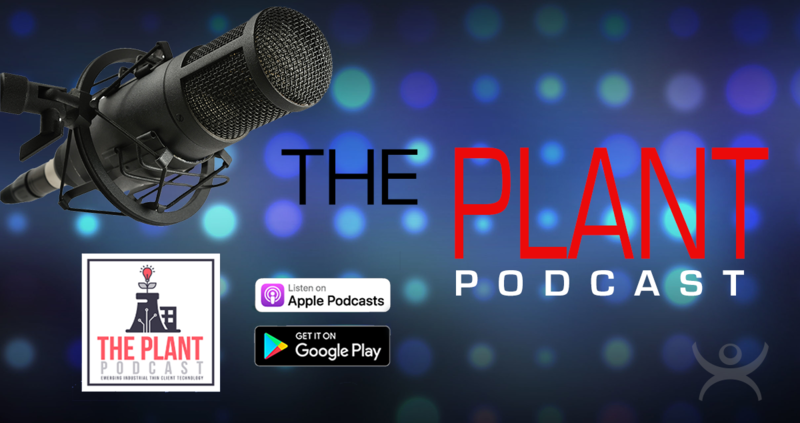 In this episode, Bryan talks with Thanh Phan and Will Worth from Quantum Solutions. They discuss the advantages of using ThinManager in a production facility and share their thoughts on the product overall. In this episode, Bryan talks with Keith Jones about ThinManager internationally. They discuss training, challenges and opportunities that exist for those outside the US when incorporating ThinManager and Rockwell into their projects and facilities. In this episode, Bryan had a chance to look into the history of ThinManager training. With guest Paul Burns they sort through all the ways ThinManager allows partners, integrators and customers to get trained, supported and certified with ThinManager. 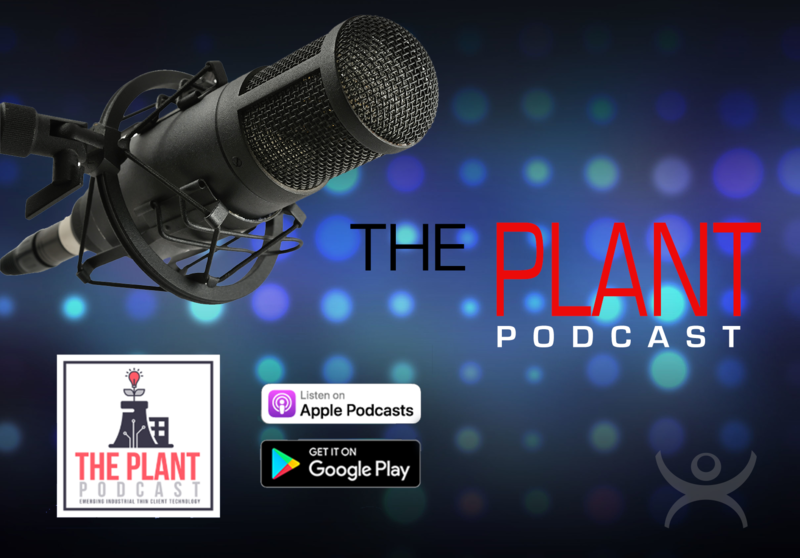 In this episode, Bryan had a chance to sit down and talk with Steve Schuler, Senior Commercial Engineer for Rockwell Automation. 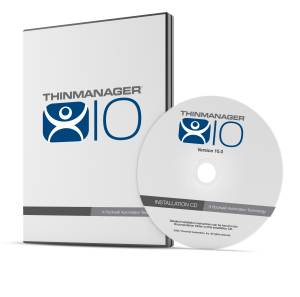 They took a deeper dive into ThinManager Version 10 and some of the amazing features available with this release. In this episode, Bryan talks with Chris Mason, Product Manager for Rockwell Automation. 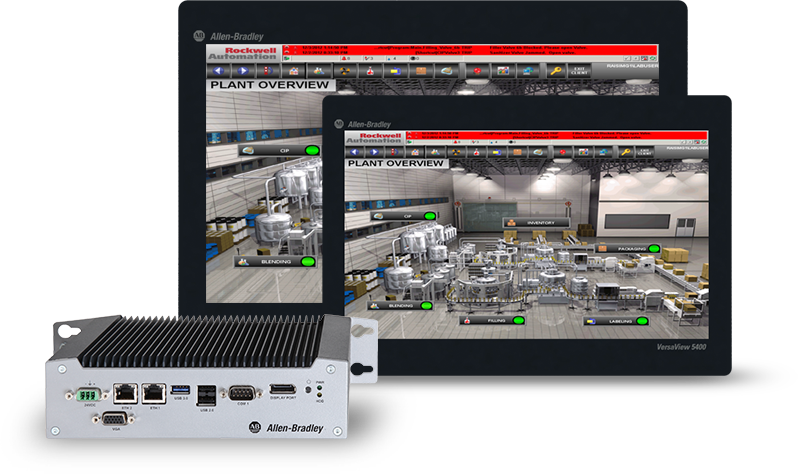 They discussed the VersaView 5200 line of thin client hardware from Allen-Bradley. Bryan talks with Doug Coulter, Product Manager for Rockwell Automation, and asks a few questions about the next release of the ThinManager platform, Version 10. 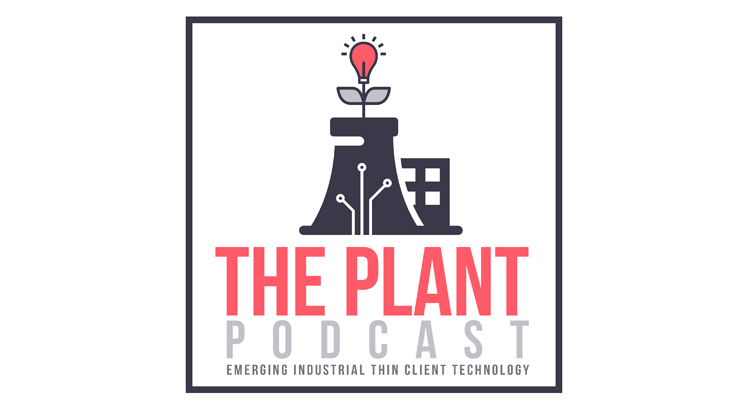 Bryan sits down with Tom Jordan, Marketing Lead at Rockwell Automation, to discuss how ThinManager was created, new thin client hardware and how mobility fits in the industrial space and marketplace. 1.) Flexible & Scalable Options – You can choose between Windows 7 and 10, screen sizes ranging from 12 to 21 inches, as well as integrated display and non-display computers.